Schuler AG acquired a majority shareholding of Yadon. 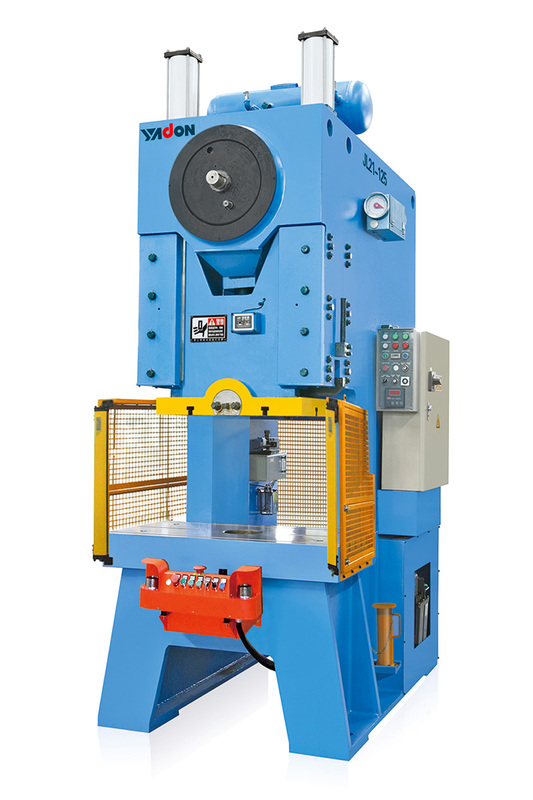 National sci-tech major project: J76-750 heavy high-speed press. Head-quarter moved to huagang road in 2011. National sci-tech major project: High-speed precision CNC presses and fine blanking presses. 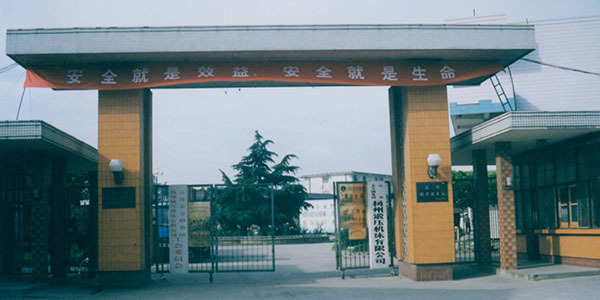 Awarded as china famous brand and provincial technical center. 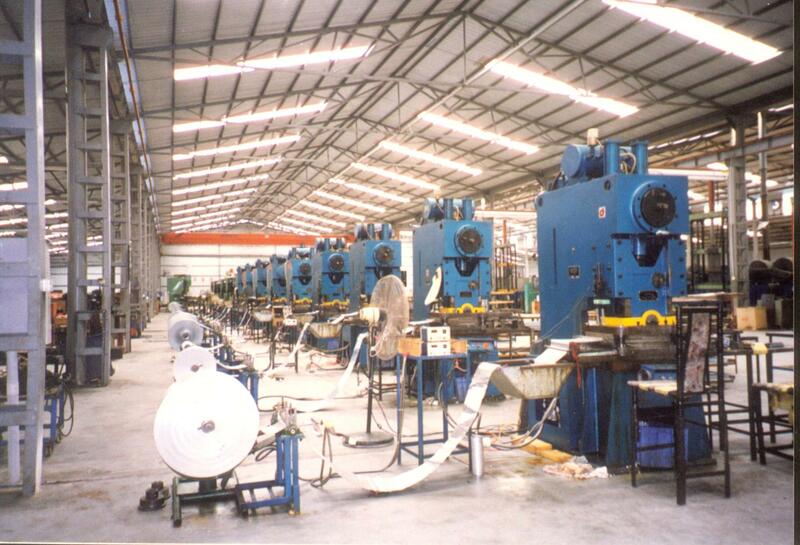 Start produce MP hot forging machines. 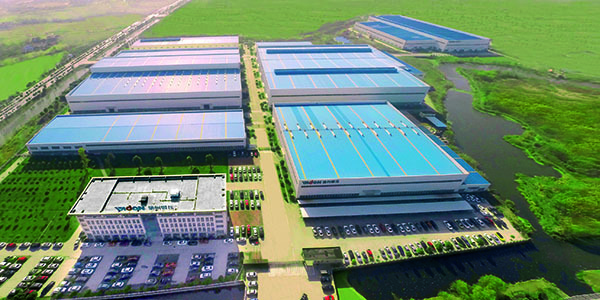 National major Hi-tech enterprises,moved to Hanjiang economic development zone in 2004. 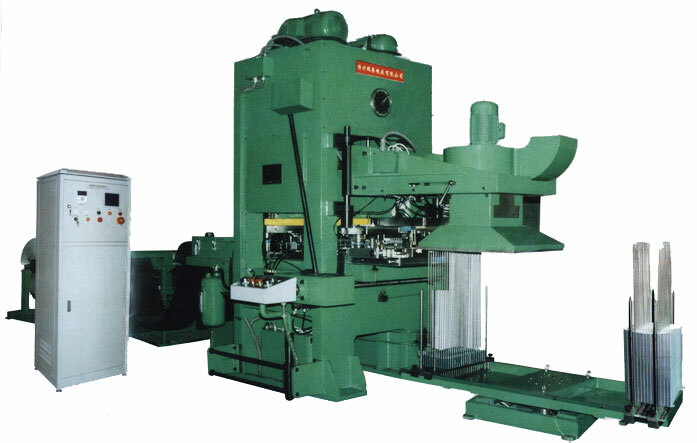 Start produce double-crank press machines. 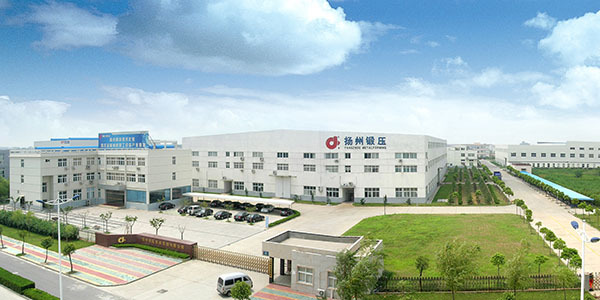 Start produce YKC aluminum fin press line. Obtained ISO9001 certificate firstly in press making industry. 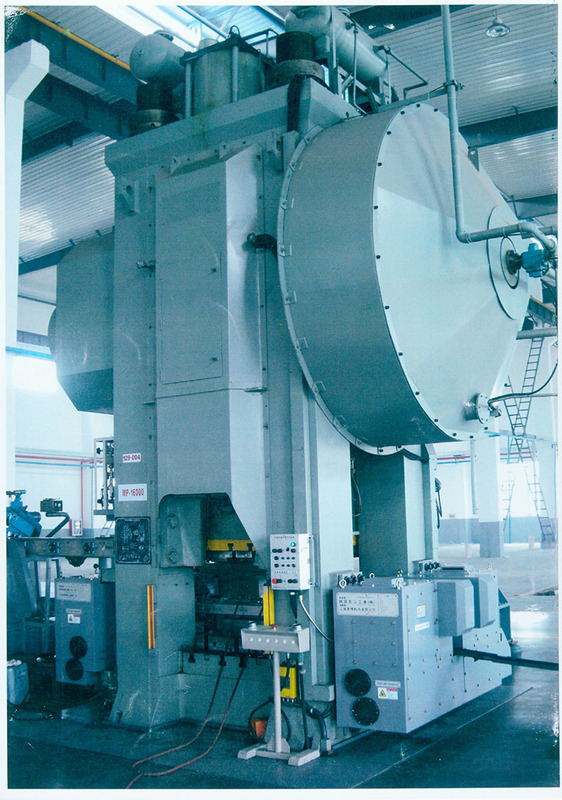 Start produce c-type Fin press line. 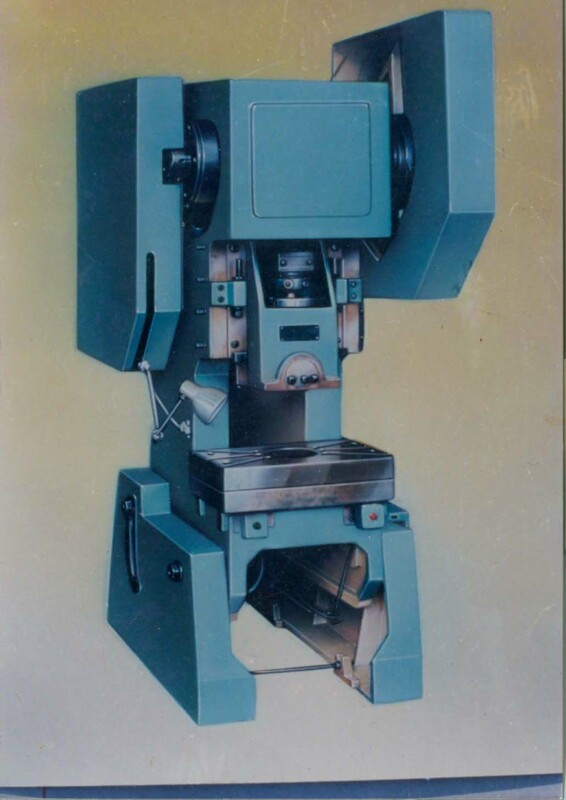 Produced 1st set of CNC turret punching machine in china. Start produce presses with imported Italian technology. 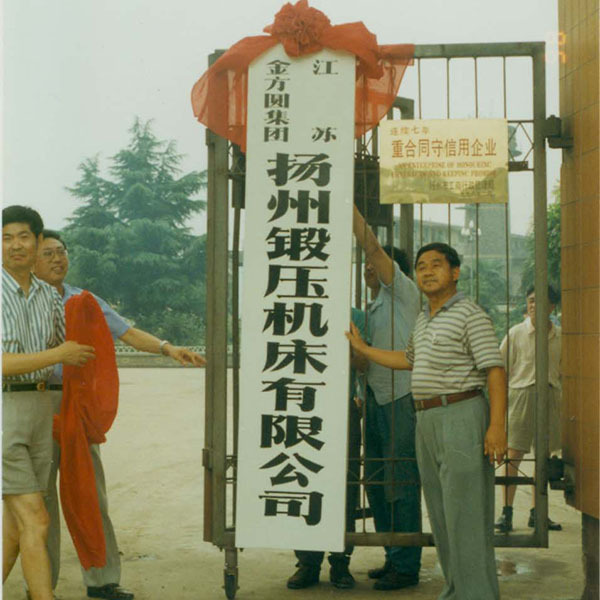 Awarded as “Advanced Foreign Exchange Earning Enterprise” by Jiangsu province government, Appointed as export enterprise by previous foreign trading ministry. Won as ministerial qualified prouducts. Appointed as one of press makers by the ministry of machinery. Start press making from 1963.